Fortnite update 1.4.4 for PS4, Xbox One and PCs is now available for download. This minor patch includes fixes and improvements over previous patch 1.4.3. The update has fixed crash issues on PCs, Xbox One and PS4. The update also fixed a few ‘out of memory’ crashes. Check out full details below. Fixed PC only client crash. Fixed PS4 crash associated with audio. Fixed a few ‘out of memory’ crashes. Previously, developers released with following changes. 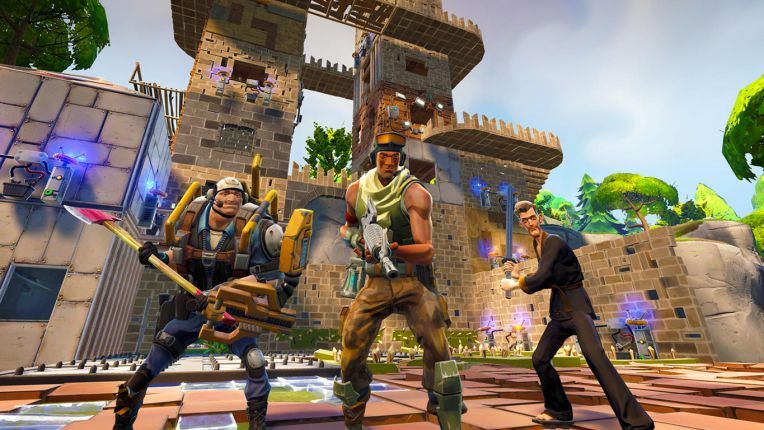 Players will need to restart the game in order to install the Fortnite update 1.4.4 and play.